Scroll down to find out more about conferences and workshops in 2019 and to download the latest Scottish Newsletter. Download the Scottish Officer's Annual Report 2018 and the 2018 Annual Reports from County Recorders across Scotland - and you can still access the 2017 Annual Reports - just click on the links! Click on the link to download a full list of all the 2019 Scottish Field Meetings. Many of them aim to improve Atlas 2020 coverage in Scotland and we’d be really pleased if Scottish botanists (whether members or not) would give the programme their full support in this final field season! There are several long weekend meetings and botanists are welcome to book for one, two or all three days. Two Spring Conferences were held in April 2019 in Edinburgh and Aberdeen. See our Scottish Conferences page for details and many of the presentations. We would particularly recommend taking a look at the presentation on how BSBI members can help in the final year of Atlas 2020. 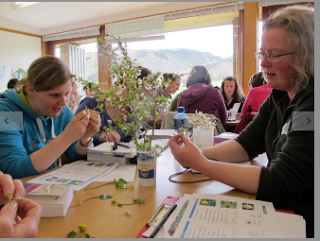 There will be a Workshop on Identifying Plant Families at Mar Lodge, near Braemar on Saturday the 15 June 2019. 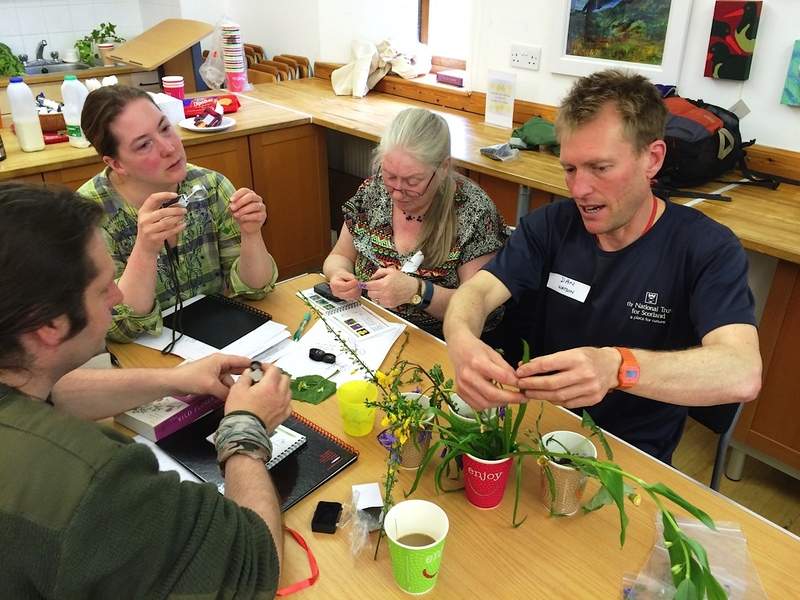 The workshop is the latest in a series we have been running for over five years now that aims to help beginners and improvers identify plant families and species. There will also be a follow-up day in the field especially for workshop participants (and anyone else interested in improving their field skills) on Sunday the 16 June in Braemar. Click the link for more information and to book. 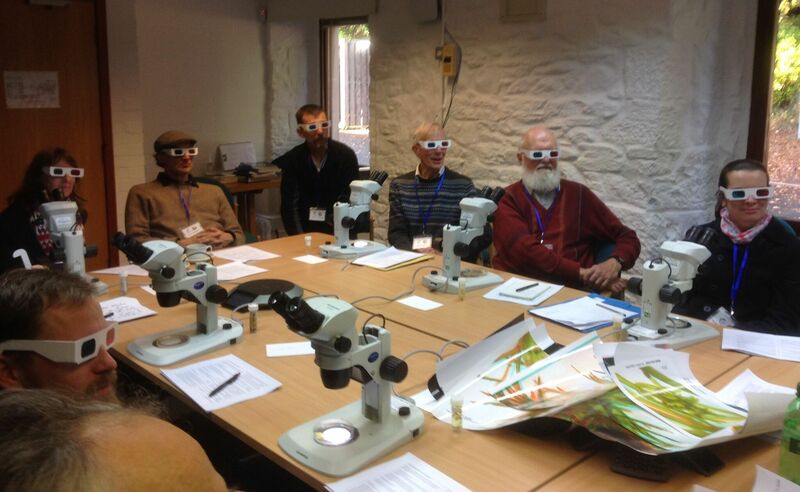 The 2018 Scottish Botanists' Conference was held on Saturday 3rd November at the Royal Botanic Garden Edinburgh. Head over to the conference webpage to view the programme, pdfs of all the talks, a virtual exhibition and abstracts. We are planning two workshops on Identifying Common Grass species. The first is on the 16 June 2019 at Boreland Village Hall, near Lockerbie, Dumfries and the second is at the University of Stirling on the 6 July. There is also a workshop on Identifying Common Sedge species at Mugdock Country Park, near Milngavie on the 20 July 2019. 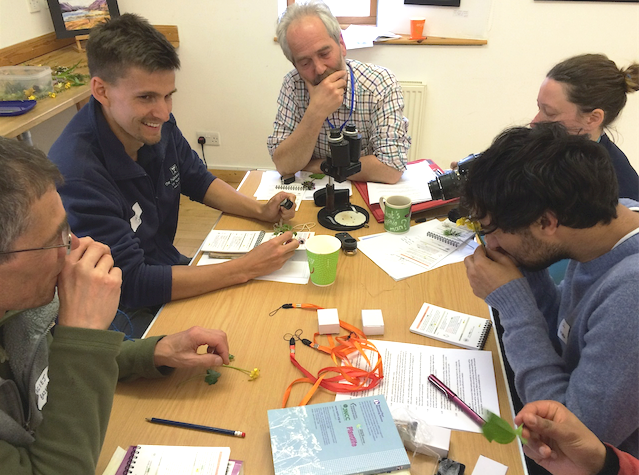 These workshops are a great way to improve your identification skills if you are a beginner with grasses and sedges. Click on the links for more information and to book. We held two one-day recording conferences for recorders and members in 2018. They were on the 14th April at RBGE and on the 28th April at Strathpeffer. The same programme was repeated (more or less) so folk could choose whichever was more convenient. For further information and many of the talks see the Scottish Conferences page. Many groups organise botanical field meetings across Scotland. 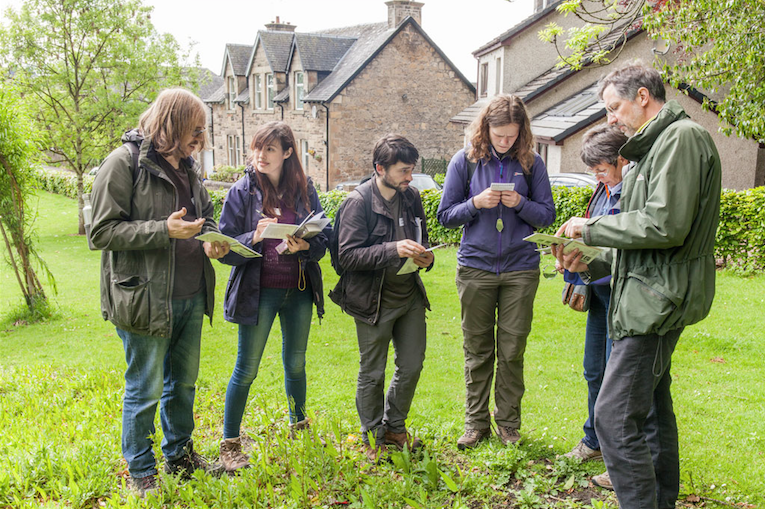 Natural History Societies in Scotland in Glasgow, Dundee, Edinburgh, Paisley, Berwick and Lochaber also arrange field meeting programs that usually include some botany or botanical outings. To find out which plants were spotted in bloom in Scotland during the 2019 New Year Plant Hunt, check out the map on the Results page and the New Year Plant Hunt Twitter feed here. Many thanks to all Scottish recorders who took part! In pdf format, right-click to download. If you do not have a pdf reader try Adobe.